It happens much more often than any contract manager would like to confess. A potential client requests an estimate of how long it would take to complete X project and what would be the total cost. Without hesitation, the contract manager provides a range of values. A couple of weeks later that same client requests a contract to complete the project and the entire team is shocked that the contract manager has managed somehow to commit to a project at a fraction of the typical cost and duration. Under most scenarios, the estimator will have a background in project management. While the contract manager can provide an estimate, it is a best practice that the estimator has good grasp on the availability and workload of all of the team members who would participate in the new project. This is why a project manager is better suited to develop estimates. The estimator should be proficient in various fields related to the project and be highly experienced in the main area of work to be done on the project. Depending on the complexity of the project, additional junior project managers may be necessary. Despite having plenty of experience, no project manager can provide a more accurate range of hours necessary to complete the task than the actual individual who would complete the task. In bottom-up estimating, the person completing a task is the one responsible for delivering estimates for the time to complete deliverables outlined by a project manager. By empowering the people responsible for specific tasks to estimate hours, a lead estimator can receive greater buy-in from those individuals to a project. To increase the accuracy of those estimates, the lead estimator needs to foster an environment in which there is no pressure to commit to unrealistic figures for the sake of presenting a low estimate to a client to win a bid. Of course, the hours provided by the experts are only as good as the provided level of detail presented by the lead estimator or project manager. The lead estimator is responsible for gathering the necessary information from the client. If the client lacks the knowledge or is unwilling to provide specifics, a lead estimator could use a list of requirements from past projects to establish an initial list to work with. Still, make sure to confirm the project details with the client. Otherwise, you could go back to square one in obtaining hours from each one of your team members. Gathering a range of values is better than providing a single value, but determining worst, most likely, and best-case scenarios is best. By knowing these three different estimates, you’re improving your negotiations for two reasons. This is useful when putting together estimates for the entire team. Not only does it ensure that people understand how processes are interconnected, but also provides opportunities to discover potential shortcuts. For example, in investigating a site for a construction or design project, a senior representative of the team of contractors should work with the senior design engineer so they can both provide support to each other in the specifics of the cost estimate. 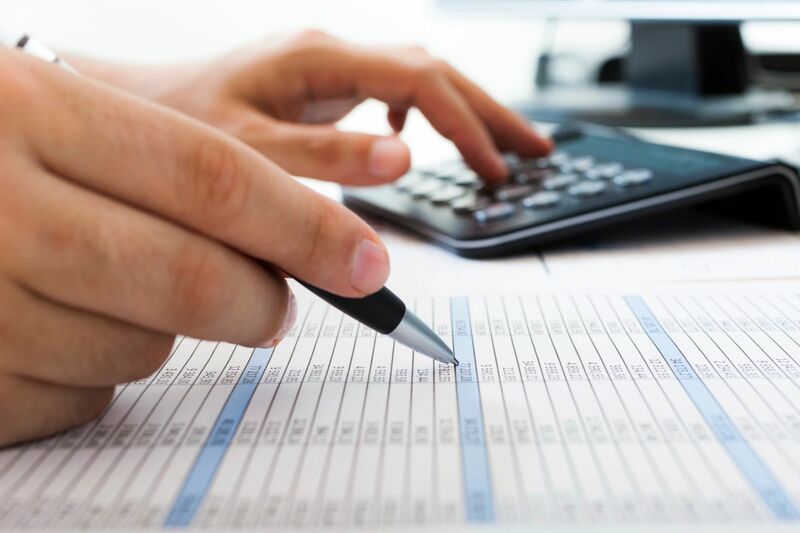 It is critical to have an experienced financial person in the estimation team, in order to have support in obscure areas such as tax and banking regulations relevant to the project. While the estimator is the lead of this project, he or she may lack sufficient expertise in finance and that is why the senior financial person is required. Just as the estimator may not have complete knowledge of the ins and outs of the local tax and banking regulations, the estimator may not be fully proficient in local legislation and code. The legal staff will provide support in such areas. In order to provide a more detailed and accurate cost estimate, a lead estimator can take several steps, such as encouraging bottom-up estimating, gathering requirements more effectively, and determining pessimistic, best guess, and optimistic estimates. By following the six tips outlined above, an enterprise will be able to present more sensible and sustainable project estimates to clients.